Pender will once again be collecting filled shoe boxes, as well as items for shoe boxes, donations for shipping, and collected boxes from the community. Now is a great time to start collecting items for shoe boxes. Look for sales on school supplies, toiletry items, small toys and candy. Look for a display and more information later this month. 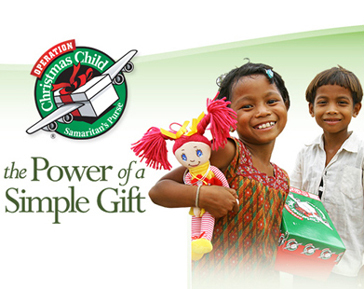 For more information about Operation Christmas Child, click onthis link.